The Refrigerator repair videos you need! Electric and Gas - find the dryer repair you need! Stoves, Cooktops & Ranges - we have the repair for you! Built-in and Portable check out our Dishwasher videos. Need Training? Own a Service Company? we understand the challenges of keeping up with the industry. Our Premium Membership is here to give you the advantage. From Diagnostic Videos, to Repair Help - We guide you through the most difficult repairs. Gain the confidence you need to establish customer satisfaction. 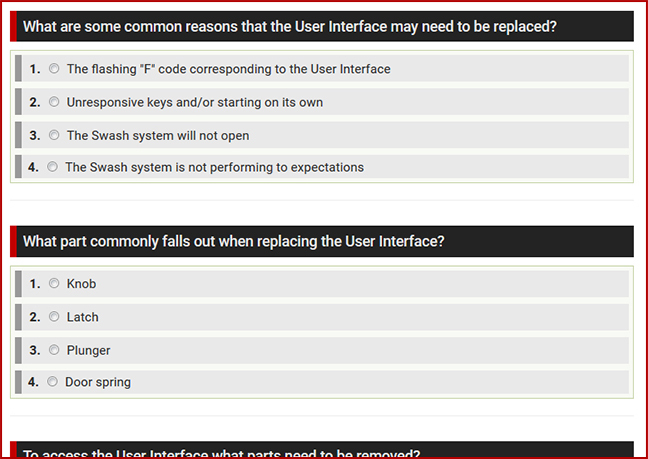 Help train your technicians on the fundamental repair knowledge. *Access for up to 20 technicians per account! There’s nothing worse than repairing an appliance you’ve only seen once. Gain the confidence you need to establish customer satisfaction. Between expensive travel, training, and webinars, a Premium Membership saves you thousands of dollars. Help decrease your callbacks with on-the-spot training right here and now. Not Sure How to Repair It? Don’t let your reputation suffer. Watch the Premium videos you need right from your truck on any device with WI-FI connectivity. Better yet? Your customers won’t doubt your expertise or service company. Establish rapport and a reputation that is top-notch. Don’t be stuck “on-hold” in a customer’s home with one of those tech-lines. Repair Help is a click away. 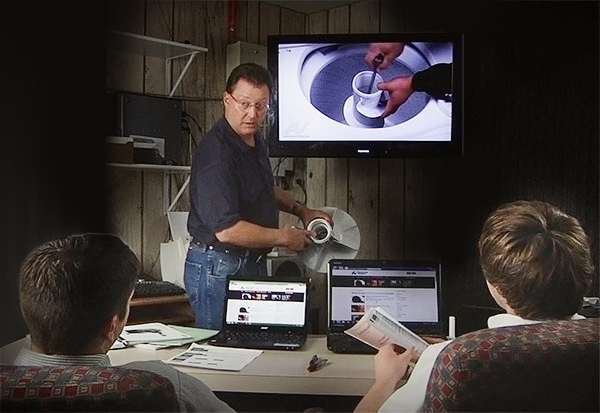 Our videos have been produced, reviewed, and tested by our factory certified technicians with over 30 years of infield experience. 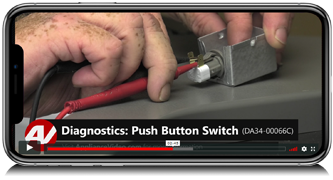 Our Premium videos walk you through challenging breakdowns, show you where issues occur, and point out problem areas in a specific appliance. 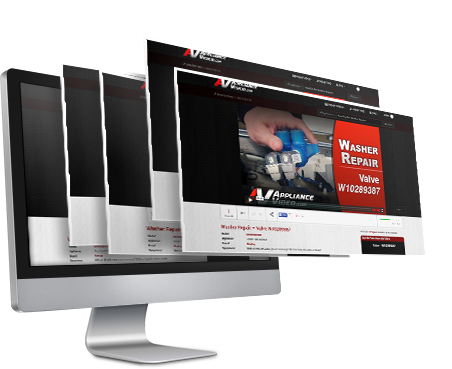 With a Premium Membership, you’ll have the videos you need for a successful repair. With access to on-demand repair help, you can find help on the newest and rarest appliances on the market today. A great training tool for Beginners and gives Senior Techs the tools they need to stay current with the industry. Our Video Library Keeps Growing! + Plus a New Batch of Videos on a New Appliance regularly! To rent an individual repair, please visit the specific repair page. All Premium content is searchable before signing up!